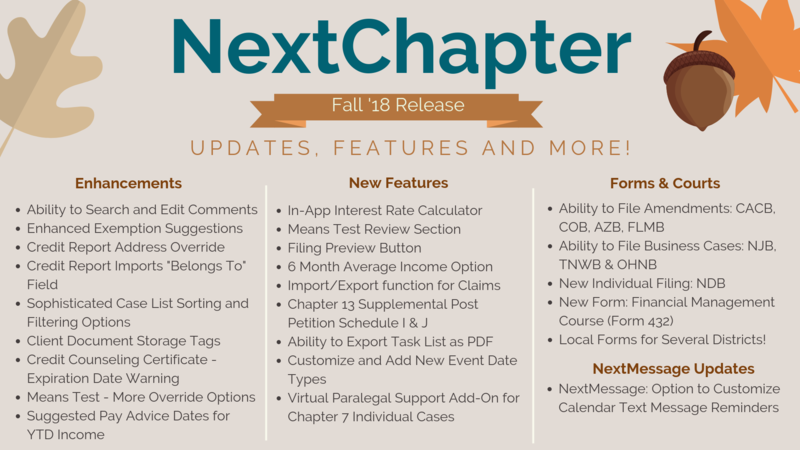 The NextChapter team spent this Summer enhancing our products and creating new features for our users to have an even better bankruptcy web workflow! We are excited to introduce all of these improvements, updates, and new additions. Colorado Attorney Matt McCune is actively helping people get to their next chapter. Matt opened McCune Legal with one purpose, to help people struggling with debt. 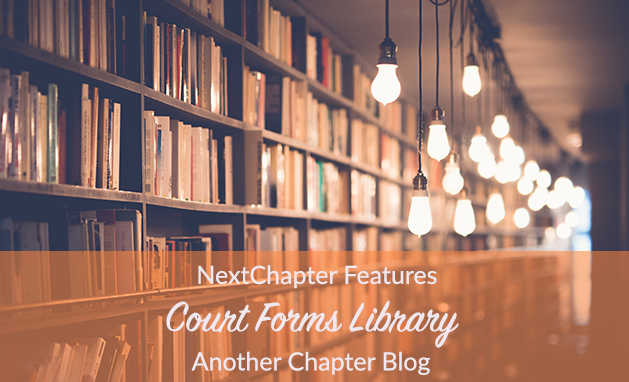 Access your district’s local forms in NextChapter! Our team has uploaded all relevant forms into the app to simplify bankruptcy filing prep. No need to search for a form on the court’s website. Find them right in your bankruptcy software - free of charge! Is your client looking for tips and advice about life after they file bankruptcy? Here are some ways your client can make the most out of their fresh start. An End to PACER Fees? No more PACER Fees? Well, not yet anyways. Electronic Court Records Reform Act has just been proposed and if passed, it will prohibit the federal court from charging for public documents. Representative Doug Collins believes "Americans deserve a justice system that is transparent and accessible." But that isn't all, the bill would also require that courts post documents in a digital format to PACER within five days of filing.